Just because Black Friday and Cyber Monday have come and gone doesn’t mean you missed out on the best deals. Best Buy launched a Deal of the Day- Online Only section where you can grab blowout deals with free shipping daily the entire holiday season. We have searched for the best gifts and must haves for all the peeps on our holiday list, scouring online for our favorite products. See what made it on my families wishlist. We are all about starting our new year off on the right foot. With a new found passion for lacing up with tennis shoes and taking to the streets for the ultimate workout. 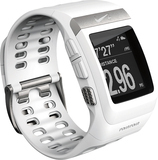 The Nike sports watch will track workouts, routes, heart rate and more. Perfect for the active person in your life. The newest product from iHome is the color changing alarm clock. The changing colors are perfect for wake up time. You can set the iHome alarm clock to subtly become brighter with the alarm. Use the dock to charge your iPhone or iPod. Also plays your playlist. The philips portable DVD player also serves as a video game player. With the included DVD packed with games and a controller kids have games on the go. Let the entertainment travel with you and keep yourselves entertained with a DVD player that can go anywhere. I am sure you have dealt with your family members borrowing your iPad. We use ours to help pass the time with our kids when we need them to stay put or quiet, my one fear is that they drop it. We are digging the Griffin Survivor Cases perfect for not so safe environments or hands. The Griffin cases are made for a variety of apple products. Best Buy is also running the Buy any 3 tablet accessories and save (up to $75, save $10; up to $100 save $15; up to $150, save $30). No coupon is necessary for this offer. If you have a gamer you are all to familiar with their need for online gaming. 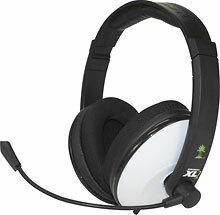 Turtle Beach has headphone sets perfect for XBOX & PS3 and with the refurbished sets available at a fraction of the price you aren’t breaking the bank snatching up a pair. You also don’t want to pass up the option to Buy Online, Pick Up in Your Local Best Buy Store-Same-Day Pickup Guarantee. This is a great way to guarantee you don’t miss out on the hot products flying off the shelves. 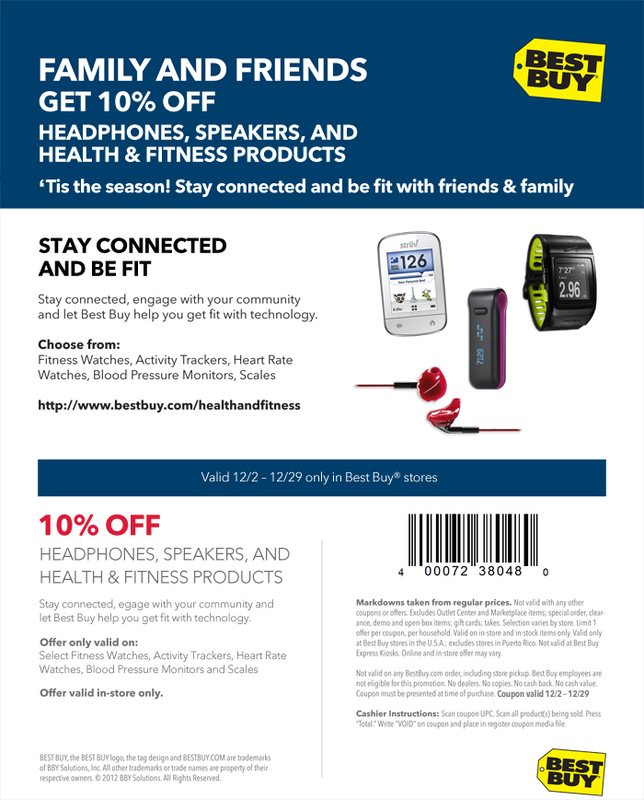 I have been compensated in the form of a Best Buy Gift Card and/or received the product/service at a reduced price or for free.